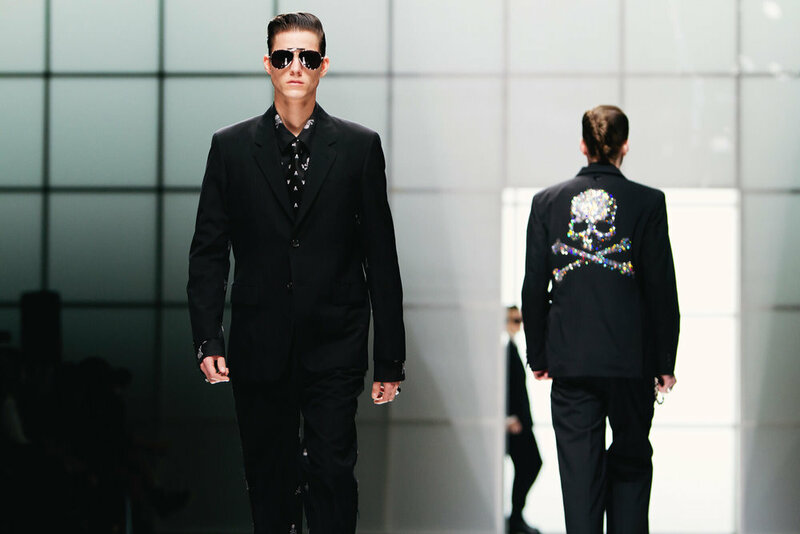 Mastermind Japan is a fashion label founded by Masaaki Homma in 1997. The brand has been a higher-end brand, mixing quality with its signature skulls and bones logo. Each piece is made in Japan and proudly displays it in the tags, along with a list of names of people that helped create the piece. Carhartt WIP is known for its work clothes, such as jackets, coats, overalls, coveralls, vests, shirts, jeans, dungarees and fire-resistant clothing. Together they mad their second collaboration and it's an Instagram hit !!! Mobile Suit Gundam’s Zakujoined with a new robot. 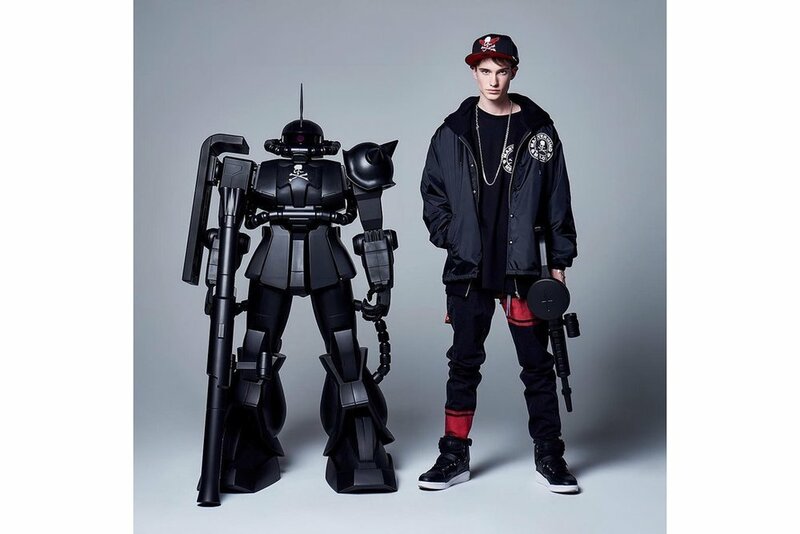 The robot is so cool, dressed in all-black with the label’s signature - skull - and crossbones logo appears next to a humen model.